I wish the title of this blog post referred to the President of the United States, but instead our praise is directed across the Atlantic, to the President of the Czech Republic, who wisely has warned against giving “global governance” powers to the international bureaucrats at the United Nations. President Vaclav Klaus is a great man, who has battled against immense odds to preserve national sovereignty, resisting statist initiatives such as the new EU Constitution (aka, the Lisbon Treaty) and global warming schemes. Klaus understands that international bureaucracies are staffed by leftist ideologues who reflexively distrust markets. Equally important, he recognizes that governments will use “global governance” as a scheme to create tax and regulatory cartels that inevitably expand the burden of government and reduce competition among nations. Here’s a Reuters report on the strong speech Klaus gave to the kleptocrats at the United Nations. Czech President Vaclav Klaus on Saturday criticized U.N. calls for increased “global governance” of the world’s economy, saying the world body should leave that role to national governments. The solution to dealing with the global economic crisis, Klaus told the U.N. General Assembly, did not lie in “creating new governmental and supranational agencies, or in aiming at global governance of the world economy.” “On the contrary, this is the time for international organizations, including the United Nations, to reduce their expenditures, make their administrations thinner, and leave the solutions to the governments of member states,” he said. …Klaus, a free-market economist who oversaw a wave of privatization in the 1990s after communism collapsed in his homeland, also said the world was “moving in the wrong direction” in combating the economic crisis. “The anti-crisis measures that have been proposed and already partly implemented follow from the assumption that the crisis was a failure of markets and that the right way out is more regulation of markets,” he said. Klaus said that was a “mistaken assumption” and it was impossible to prevent future crises through regulatory interventions and similar actions by governments. That will only “destroy the markets and together with them the chances for economic growth and prosperity in both developed and developing countries,” he said. A couple of years ago, I had the honor of introducing Klaus at a conference in France. Very rarely do I meet a politician that exudes philosophical integrity. Klaus was one of those unusual cases. And if you want to know why it is important to preserve jurisdictional competition, here is a video on the specific issue of tax competition. This is rather timely since I leave tomorrow for Singapore, where I will be doing everything I can to undermine the pampered bureaucrats at the OECD and their sinister plans to create a global tax cartel to prop up Europe’s inefficient welfare states. Faithful readers will remember that my recent speaking tour of Europe for the Free Market Road Show featured stops in Slovakia and the Czech Republic. As part of a venerable Washington tradition of taking credit for things even when your role is too small to even measure, I’m delighted to report that my speeches must have had a big impact. The parties sympathetic to free-markets and limited government prevailed in the recent Czech elections. 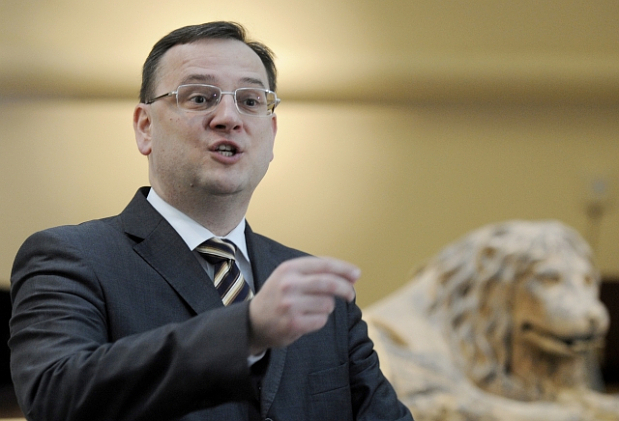 Then, just this past weekend, the pro-market parties won a majority in the Slovak elections. When Dan Mitchell speaks, people listen. Preliminary results showed the Slovak Democratic and Christian Union, or SDKU, with 15.4% of the vote, followed by the liberal Freedom and Solidarity Party, or SaS, with 12.1%, the Christian Democratic Movement KDH with 8.5%, and the Hungarian minority party Most-HID with 8.1%. Final election results are expected late Sunday. The new parliament will thus be dominated by right-of-center parties led by the Christian Democratic SDKU, and the Hungarian minority party Most-HID. This coalition of four that will also include the Christian Democratic KDH and the liberal Freedom and Solidarity Party, and will hold a total of 79 parliament seats, compared with 62 seats to be held by Smer. 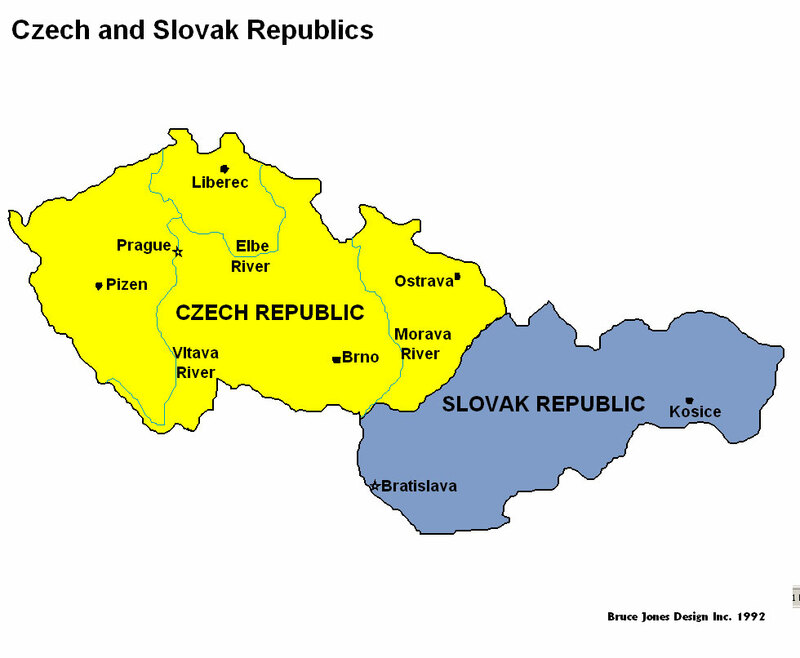 The remaining nine mandates will be in the hands of the extremist Slovak Nationalist Party, or SNS. 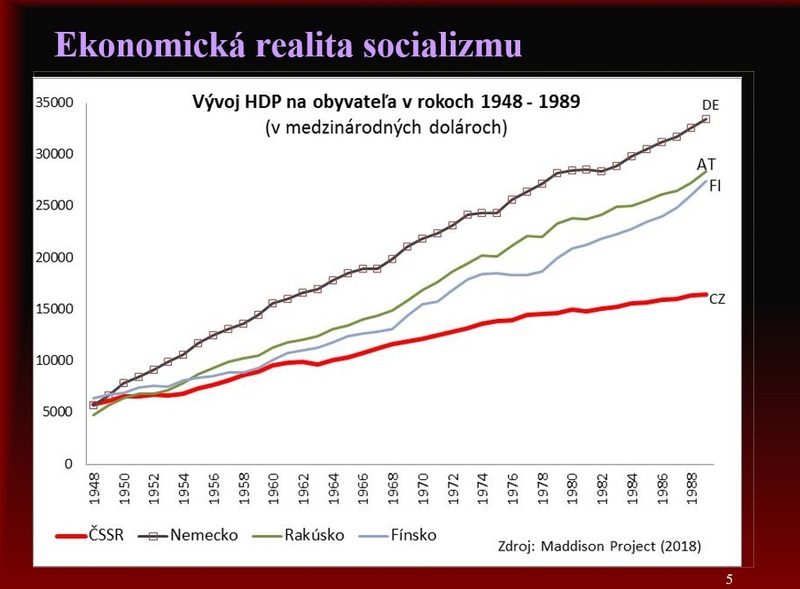 The Freedom and Solidarity Party was formed last year by Richard Sulik, an economist who designed the flat-rate tax system introduced by the previous SDKU-led governments that ruled in 1998-2006.